Bag searches will be conducted on the doors at all events. Please keep the items you bring to a minimum and allow additional time for entry. You will require identification to return into the venue if you leave for any reason (for instance, smokers during the interval). Please ensure that you check with staff regarding re-entry before you leave, otherwise re-admittance may not be granted. 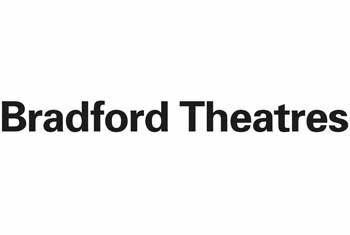 All Bradford Theatres events are going ahead. If you have any concerns relating to your booking, please contact the Box Office on 01274 432000.